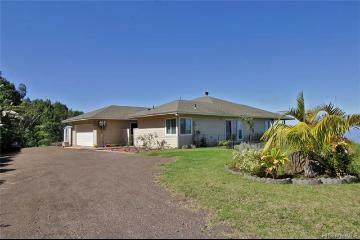 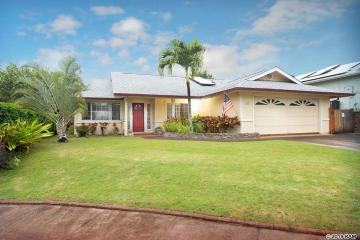 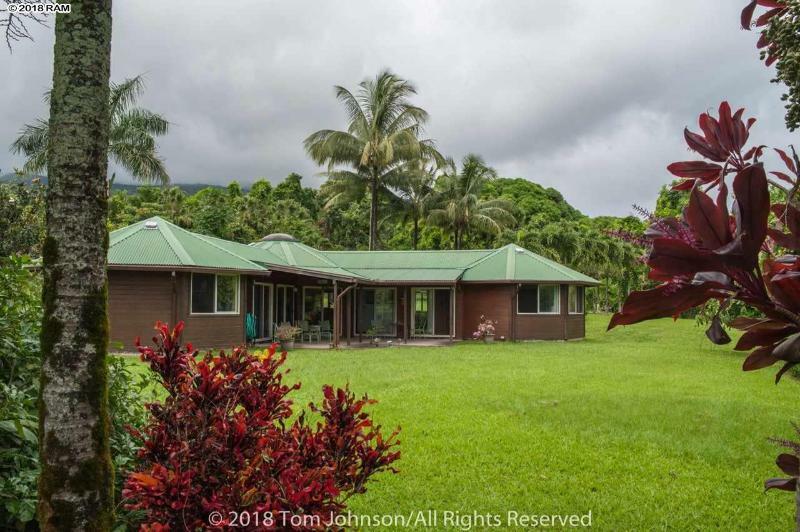 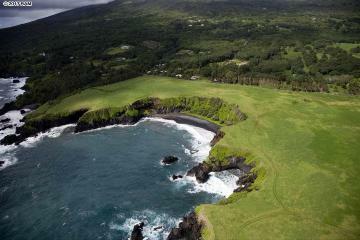 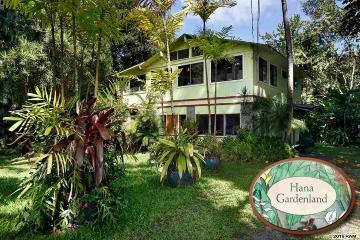 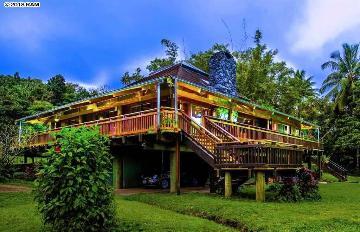 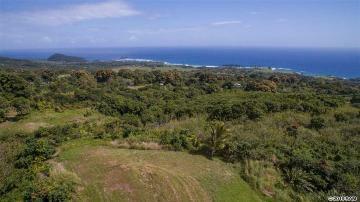 This is currently the only home on the market in the desirable Makaalae area of Hana. 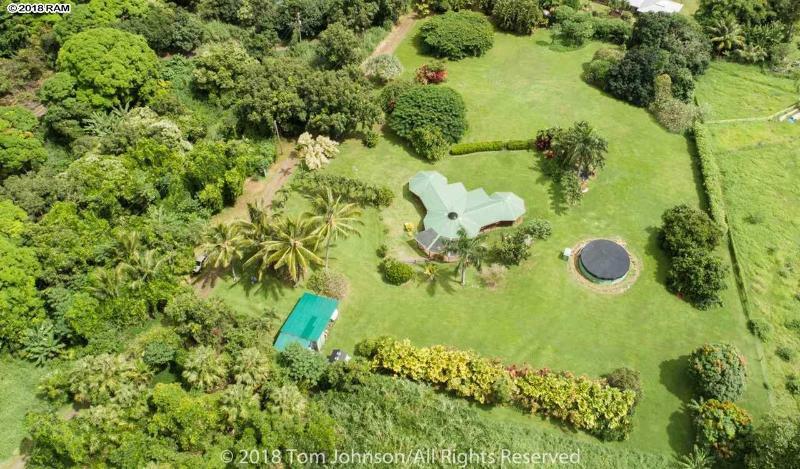 Enter via a private drive off lower Kapia Road to find this gently sloping kamaaina, ocean view estate on 3.373 largely usable acres. 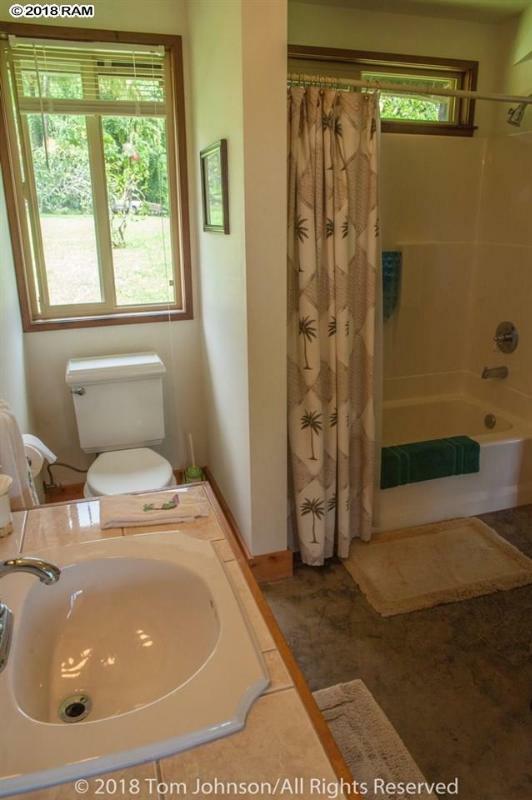 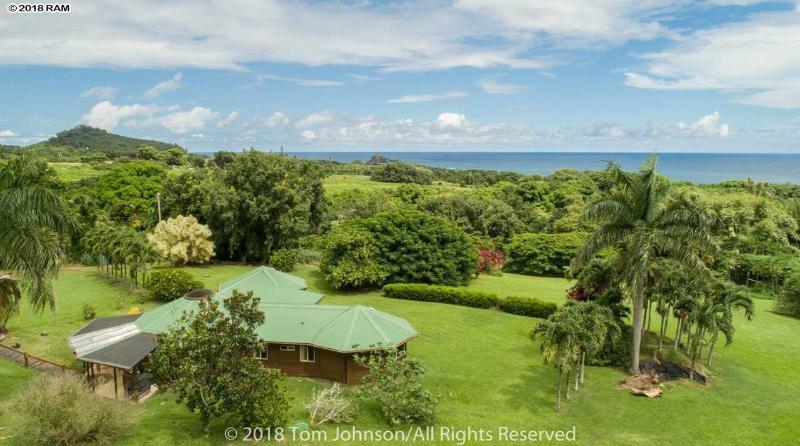 The two bedroom, two bath residence overlooks the vast ocean with views of the Hamoa coastline and Hawaii island across the `Alenuihaha Channel. 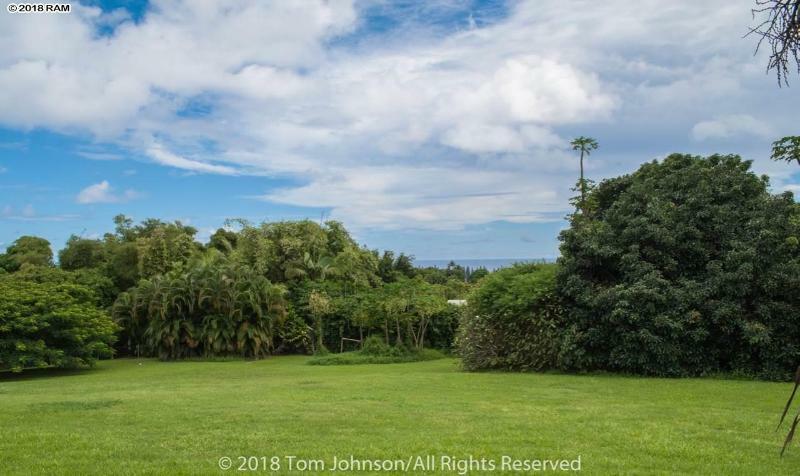 Expansive lawns and tropical gardens create a dreamscape of total serenity. 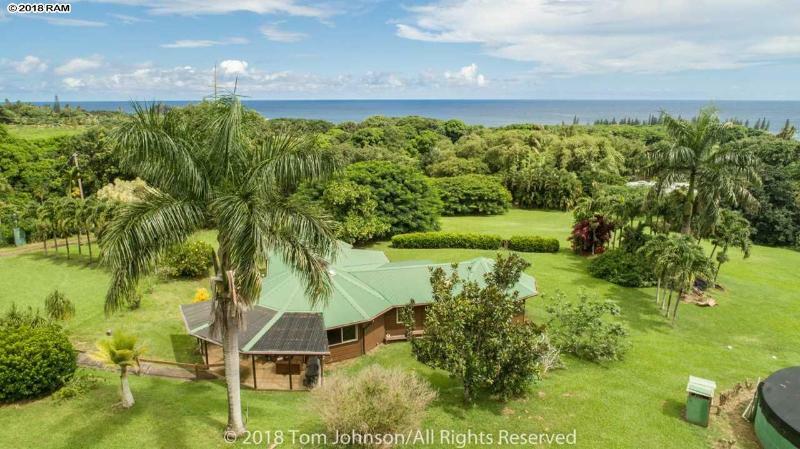 The house includes an open living room and kitchen, a laundry room, a small office and what the owner refers to as her Magic Lanai, a wonderful space to entertain friends and enjoy the ocean views over the private gardens. 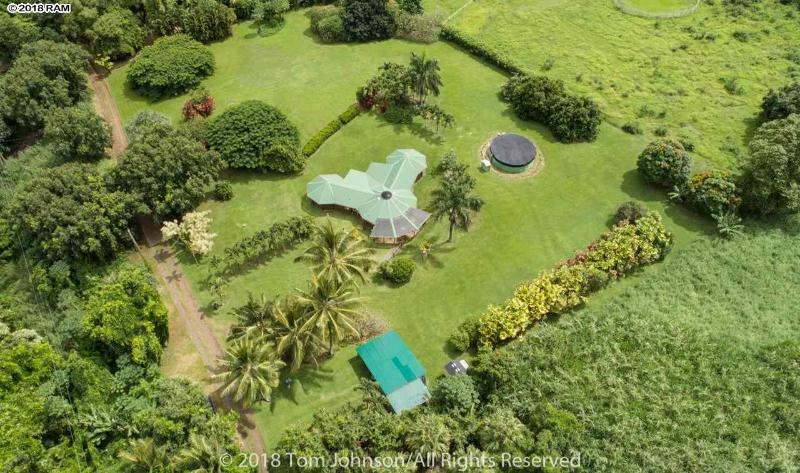 A separate covered carport, a twenty foot container for storage, county electricity, phone/cable and abundant water catchment system with filtration are all included. 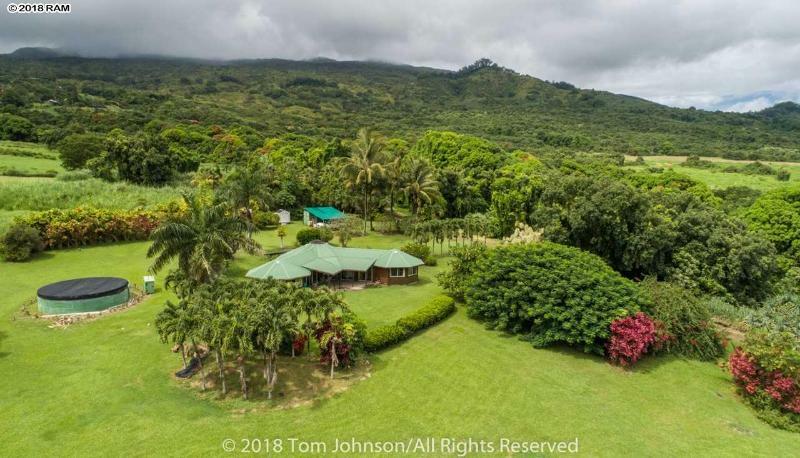 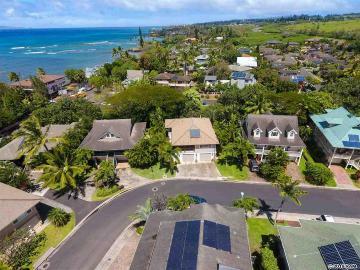 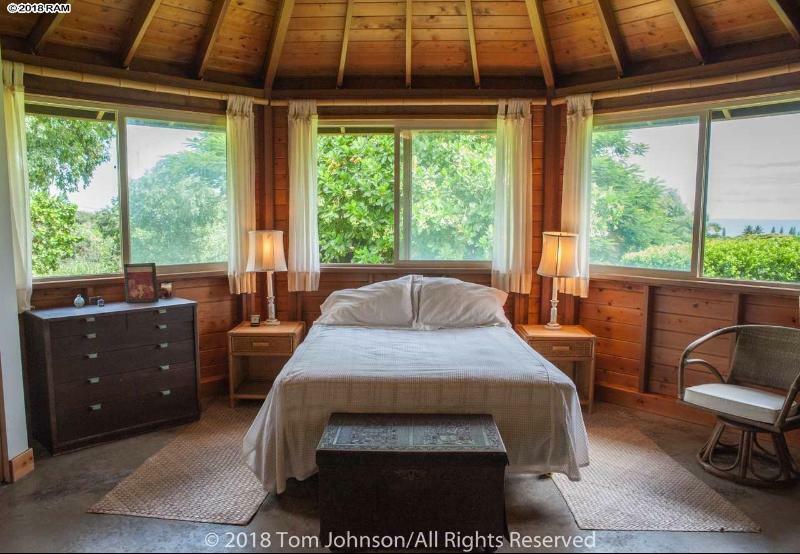 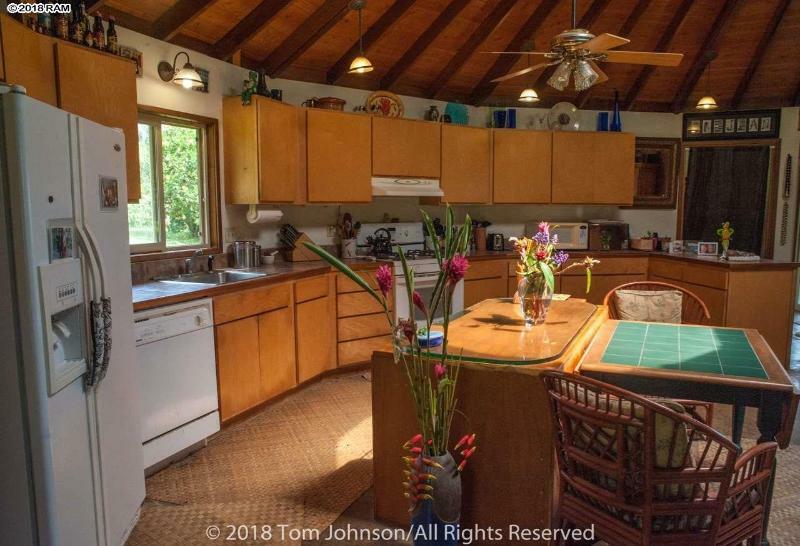 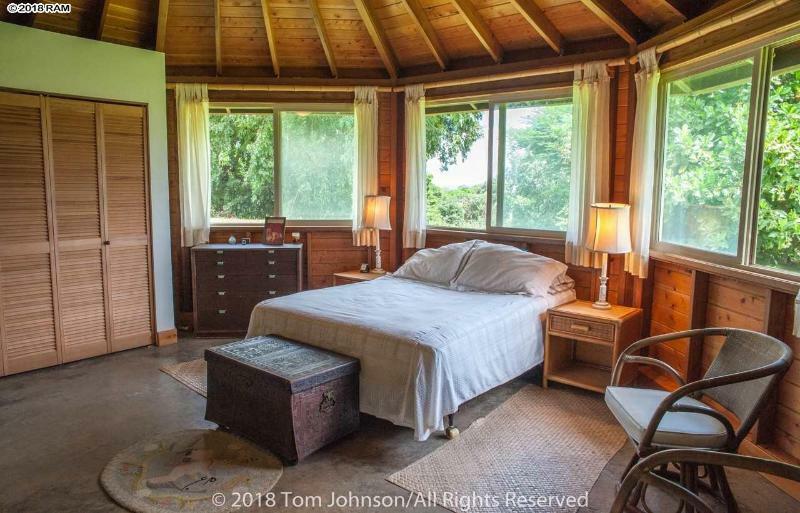 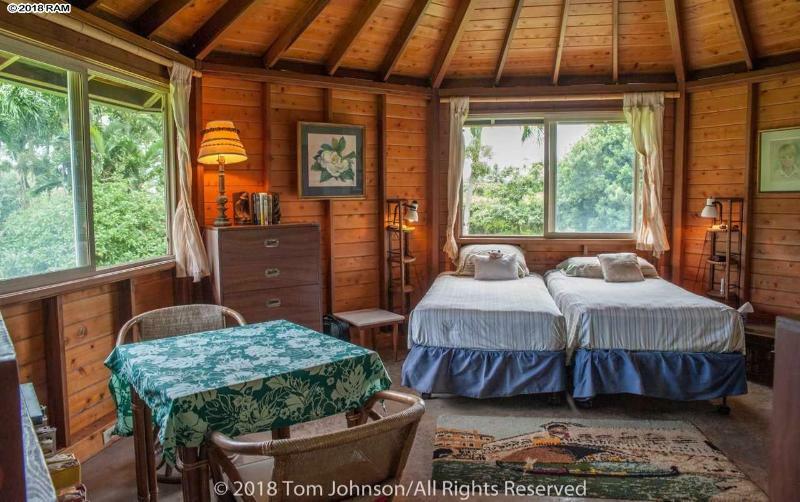 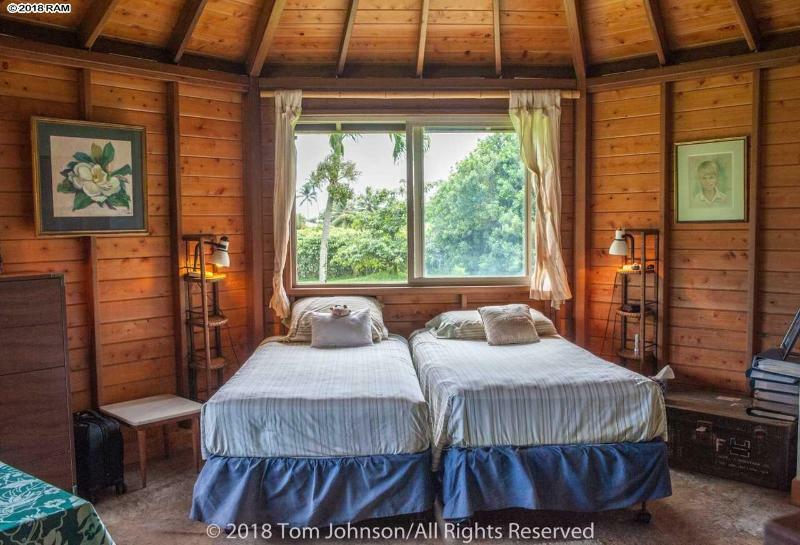 This premiere location is just minutes from world famous Hamoa Beach, Waioka Pond, the Makaalae pasture and about three miles past Hana town. 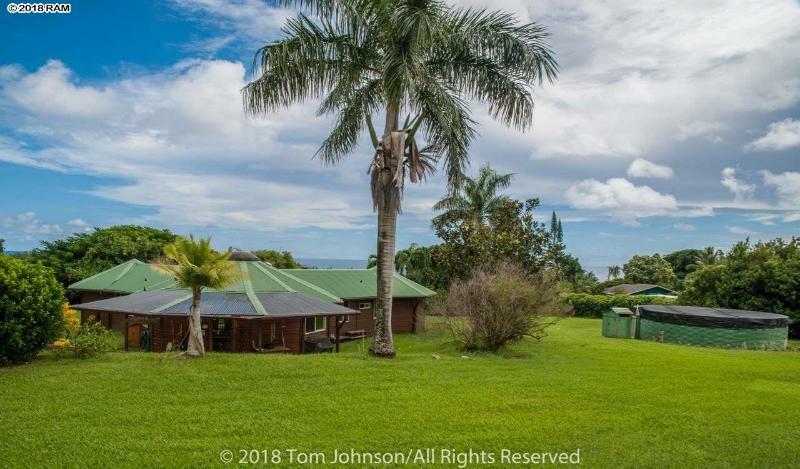 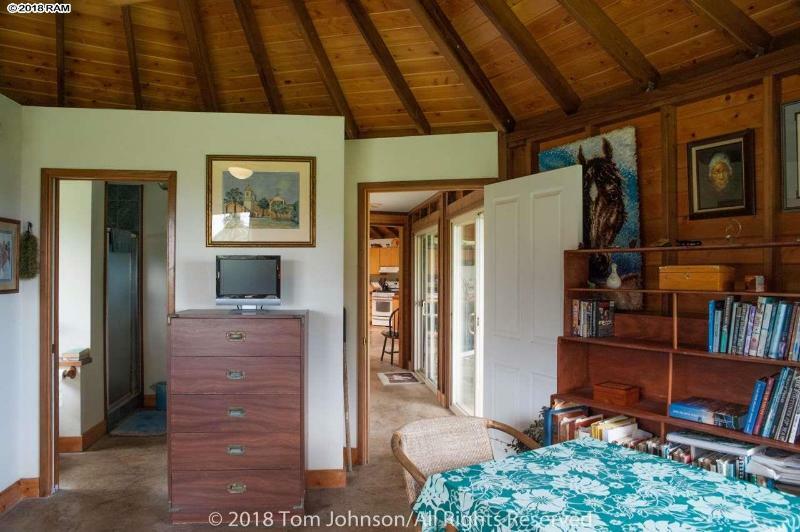 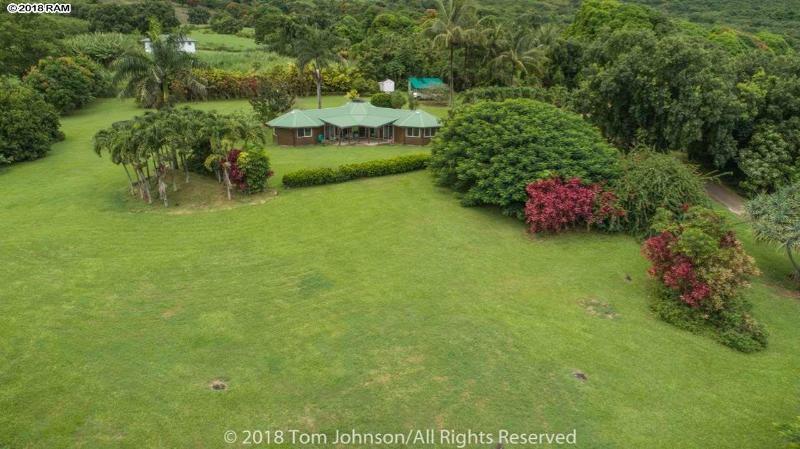 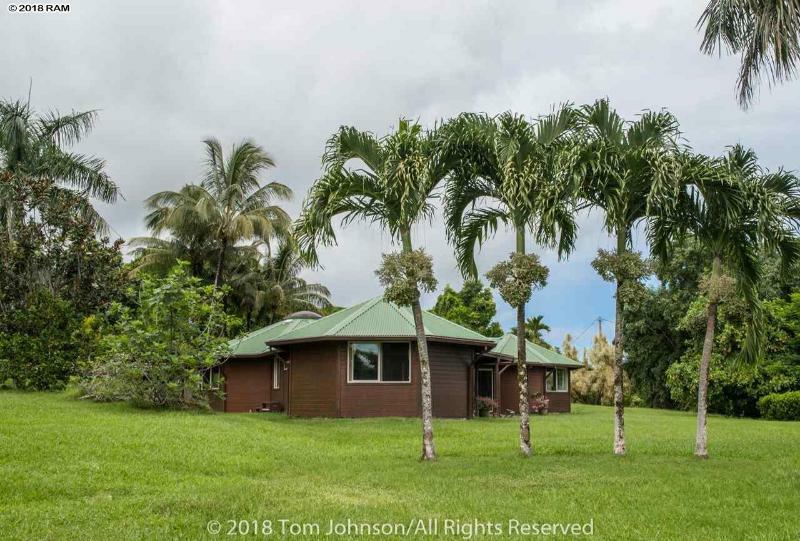 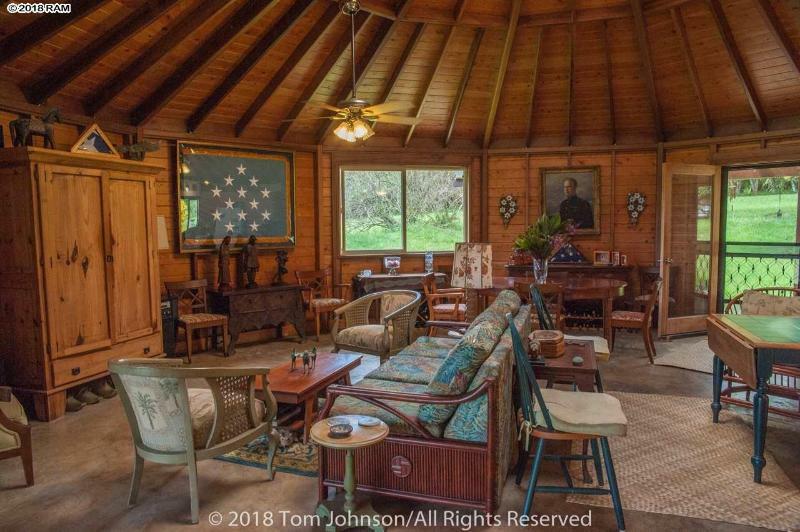 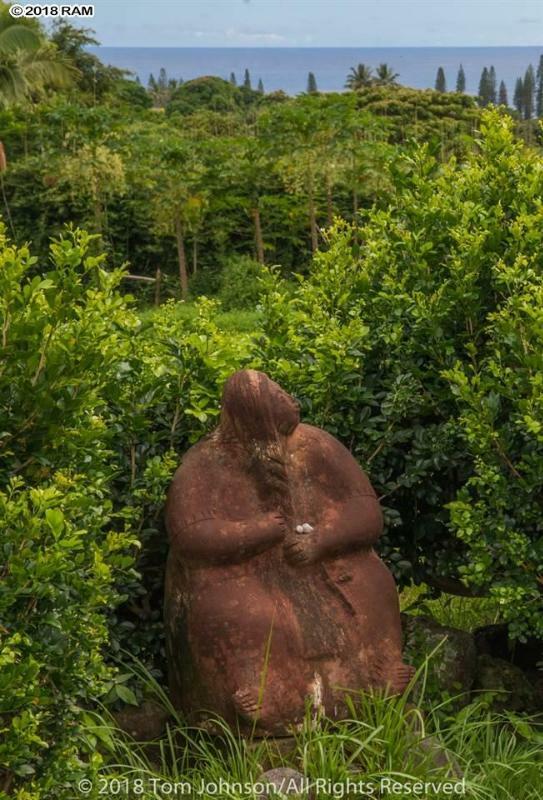 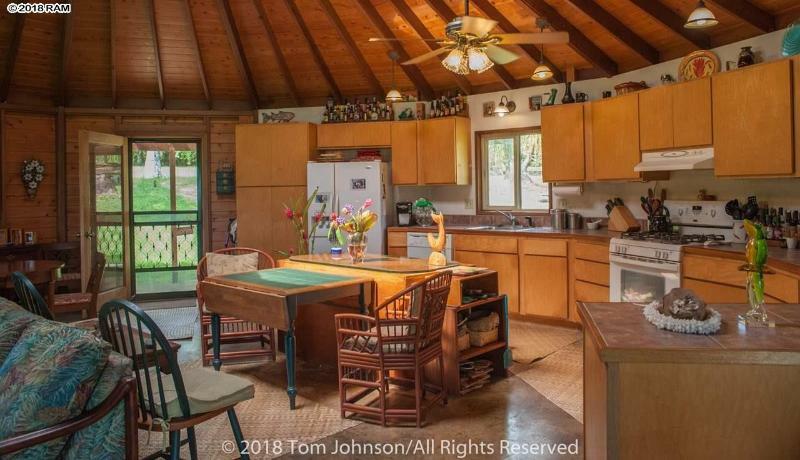 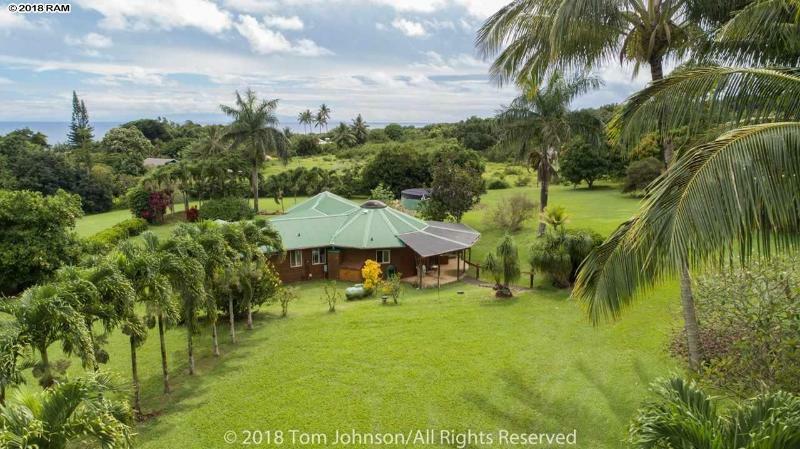 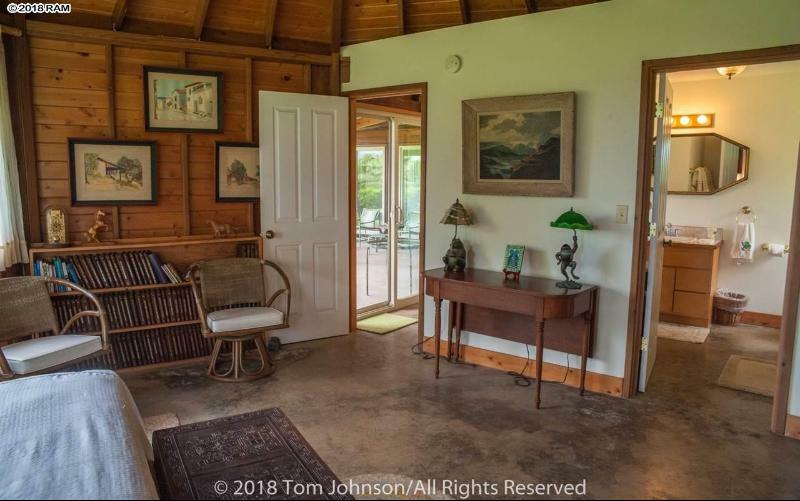 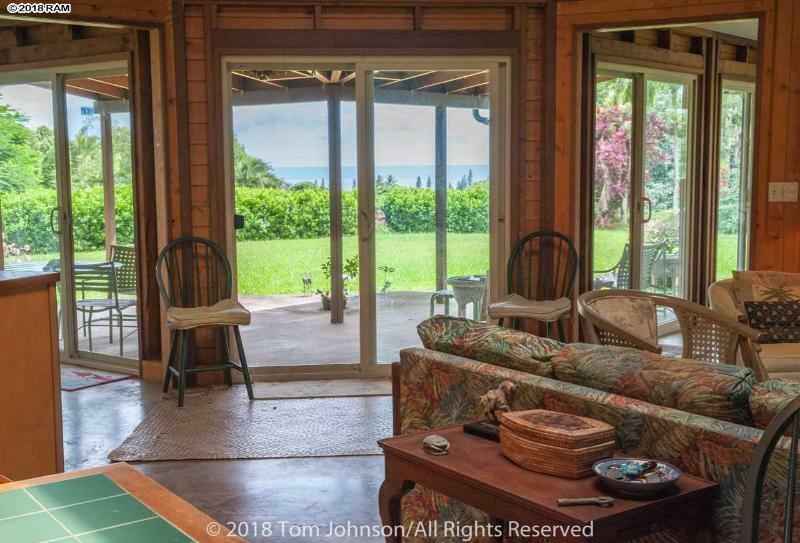 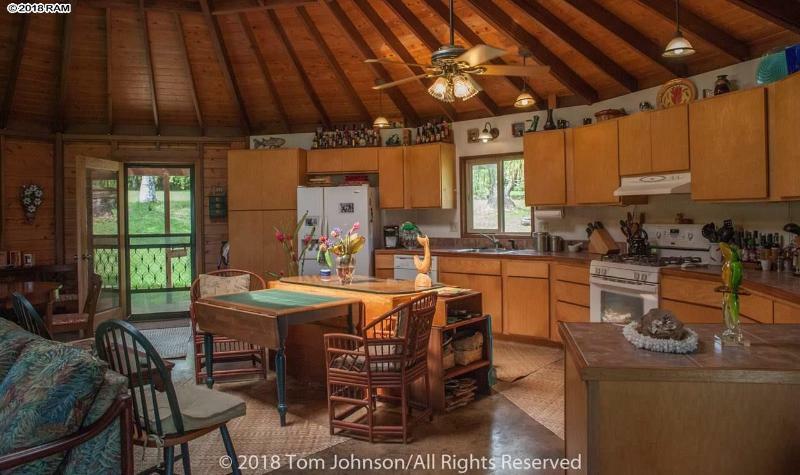 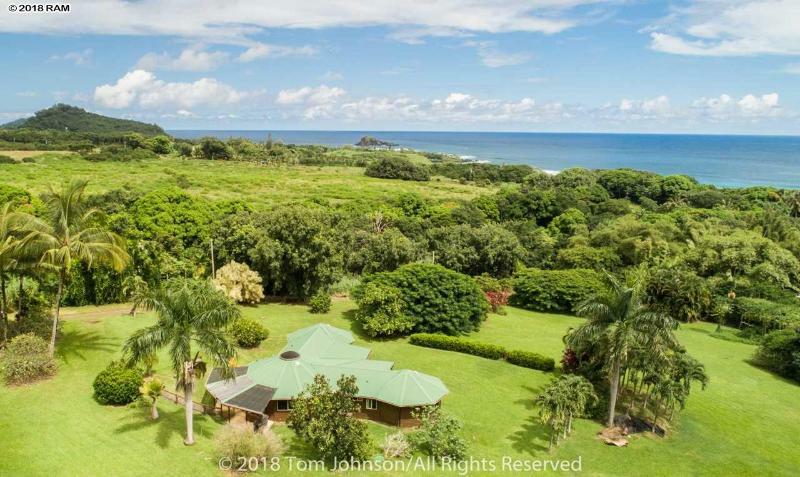 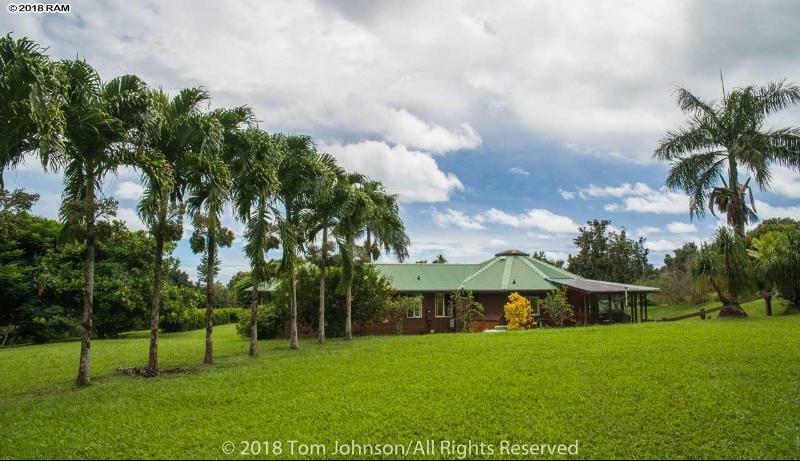 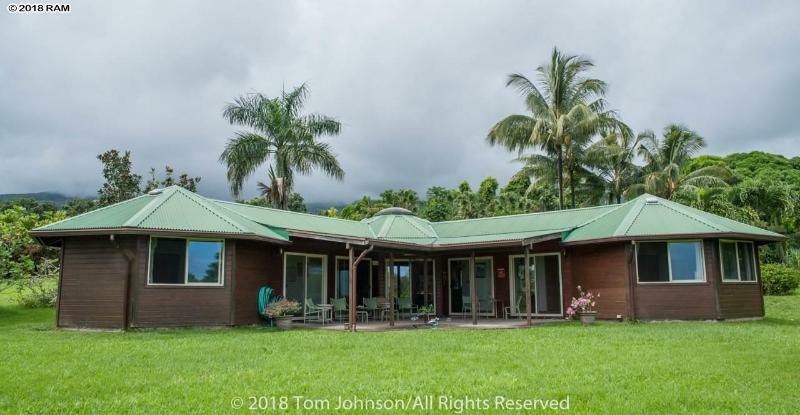 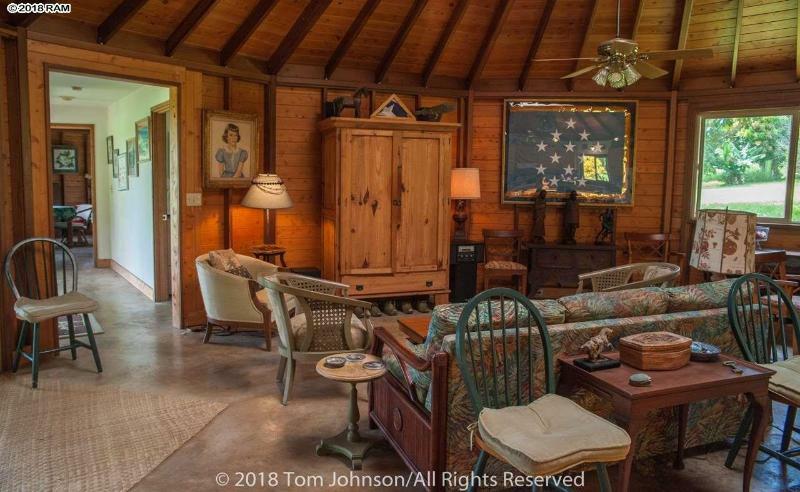 85 Kapia Rd, Hana, HI.